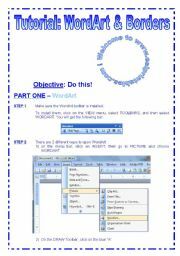 How to make Editable and Printer friendly Worksheets. The difference between grayscale and BW explained. 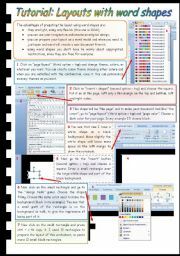 Tips and tricks how to share a big old worksheet. 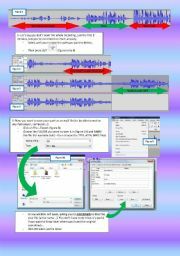 How to share editable text. 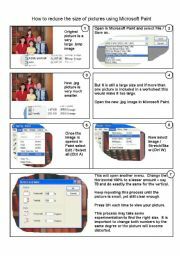 How to resize and edit pics. 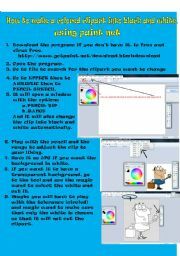 List of free clipart webpages. 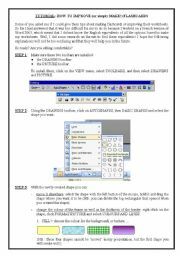 Tips for Win 7 (edited from various sources). 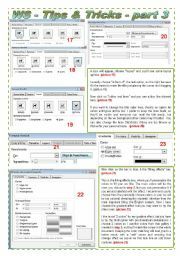 Grouping textboxes. Painting Canvas. etc. 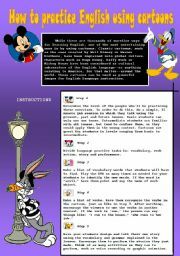 this is a ppt for teachers to design their own materials to be able to use with a short story. 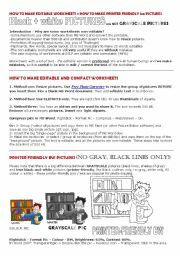 it also contains information about using novels in classrooms. This is a powerpoint with creative writing ideas which you can use to help aid the children磗 descriptive writing or discuss various situations and settings. 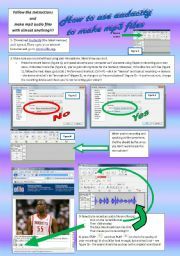 This might help your students to get an overview about 10-Minute Presentations. This is a cause and effect essay powerpoint.